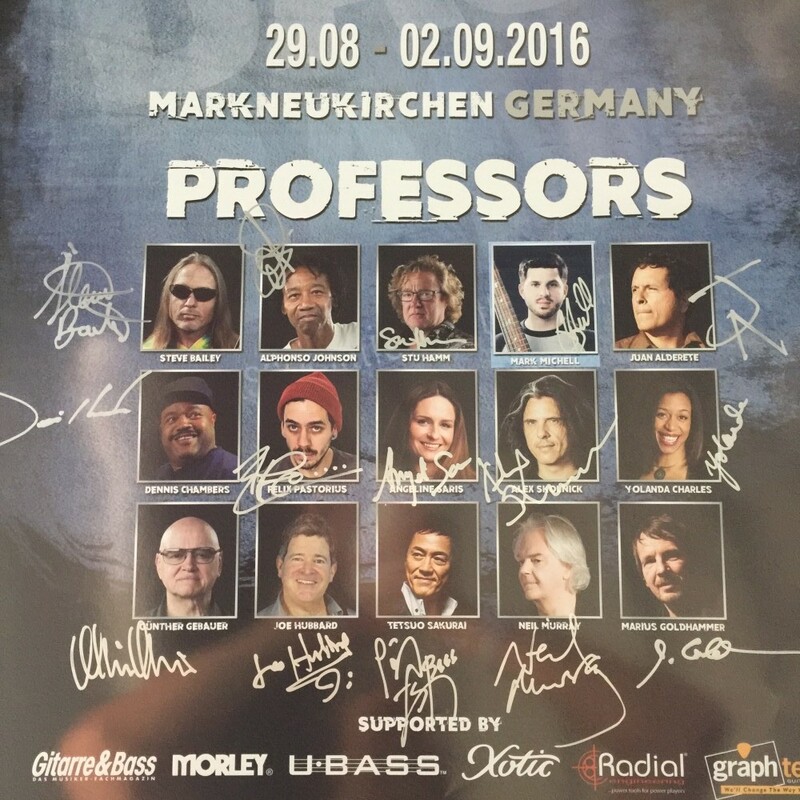 Professor at 2016 Warwick Bass Camp! I had an unforgettable experience last week teaching at the 2016 Warwick Bass Camp! 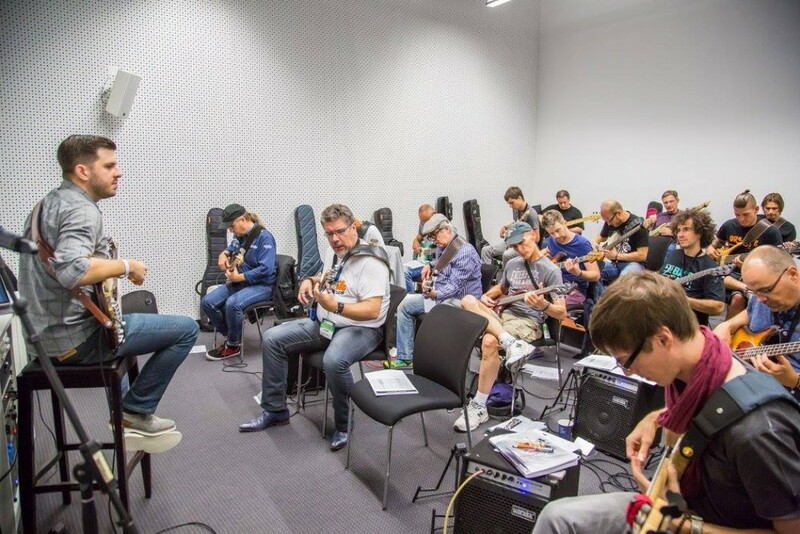 I didn’t know I would be teaching this camp until just a few days before when I got the call that Billy Sheehan wasn’t able to make it last minute, so I was called to take his place! It’s truly an honor to have stepped in for someone who had such an impact on my playing early on. My passion for teaching bass grew immensely this week being able to work first-hand with 83 students from 16 different countries who all come together with a unified love for bass playing. My goal was to leave them feeling inspired, but little do they know that THEY inspired me twice over in the process. 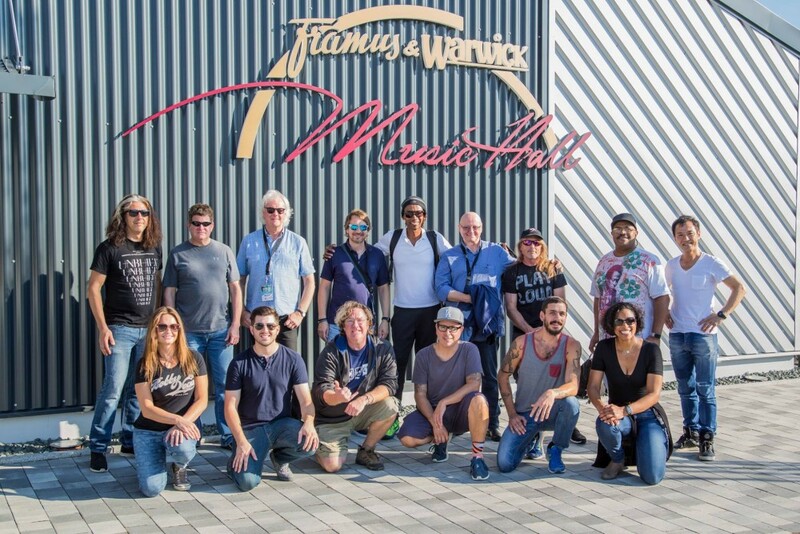 Feeling very blessed to have had this opportunity, and for everyone at Framus & Warwick for their hard work and dedication to make this week what it was. Every year at Warwick Camp is an experience of a lifetime, but this was an extra special one I’ll never ever forget!